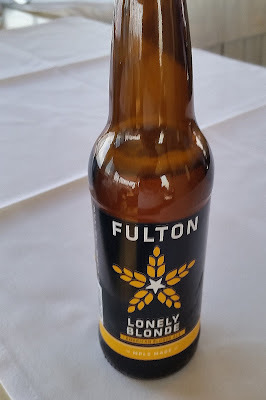 Fulton Lonely Blonde - AoM: Beer et al. PICK UP A LONELY BLONDE. 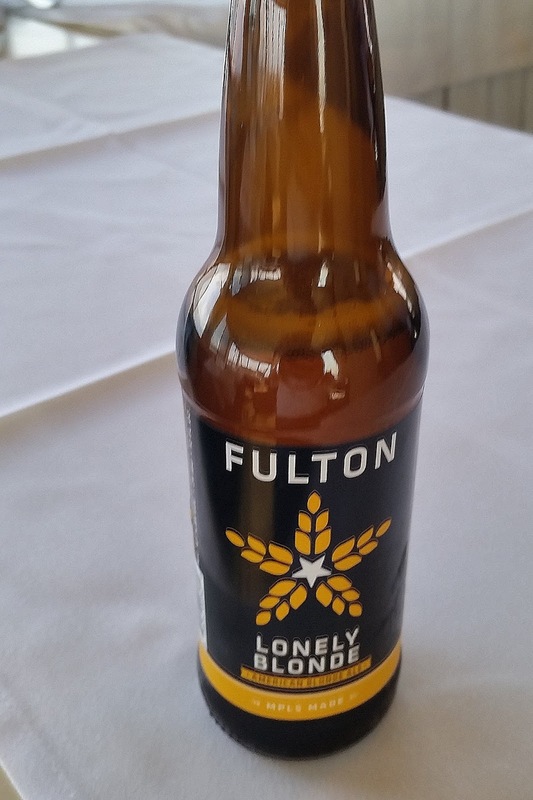 The Lonely Blonde wears a delicate fragrance of German noble hops, and slips a touch of white wheat between American pale and crystal malts for a smooth, sensuous body, fair complexion, and a pleasantly lacy white head. Crisp carbonation slinks the Lonely Blonde quickly away, and you’re left with nothing but a slight lingering sweetness as you contemplate how The Lonely Blonde can be so beautiful on so many levels.